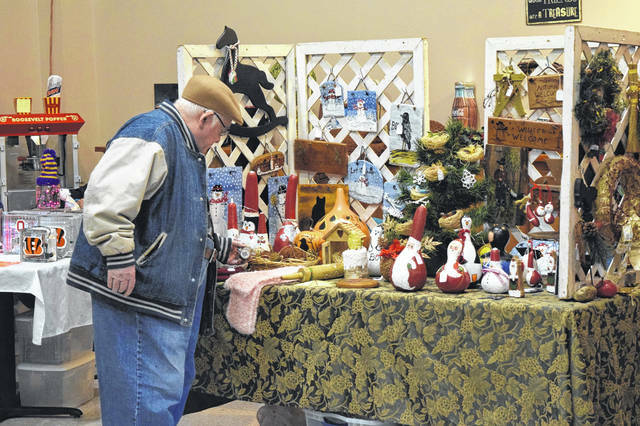 Preble County Council on Aging held its annual Craft Bazaar on Saturday, Nov. 10. The event brought local business owners to the Senior Center to sell their baked goods, crafts, products, and other creations. 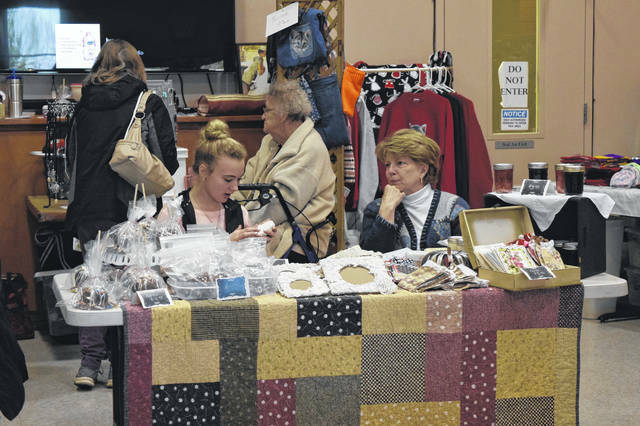 EATON — Preble County Council on Aging held its annual Craft Bazaar on Saturday, Nov. 10. 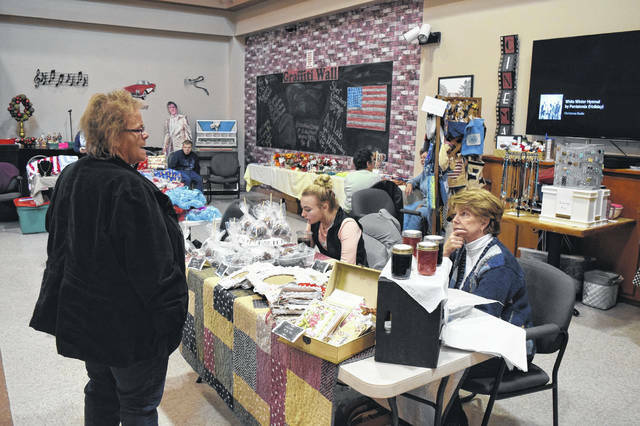 The event brought local business owners to the Senior Center to sell their baked goods, crafts, products, and other creations. The Decades Diner was also open during the event. According to Senior Center Services Manager Stacey Fullmer, this event has been held for more than 10 years. “We have at least 25 vendors here today and they’re selling their art work, their hard work, their home based business items, and their crafts. We have our Decades Diner open and anyone can come — it’s a blast,” she said. “This gives people the opportunity to show off what they make and to make money for themselves or their organization. It also helps us open up the Senior Center to the public on the weekend, so people can see this hidden gem that is in Eaton. 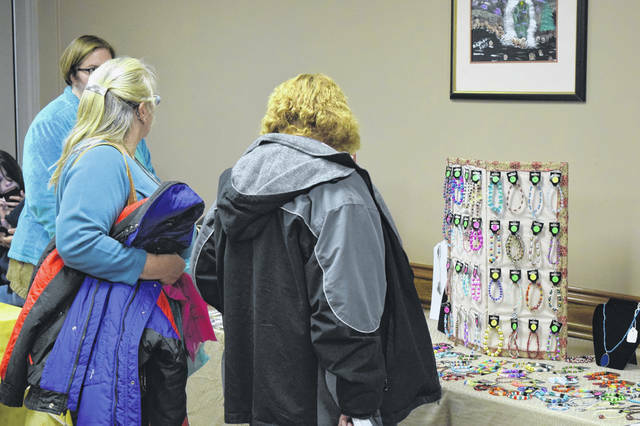 https://www.registerherald.com/wp-content/uploads/sites/41/2018/11/web1_PCCOA3.jpgPreble County Council on Aging held its annual Craft Bazaar on Saturday, Nov. 10. The event brought local business owners to the Senior Center to sell their baked goods, crafts, products, and other creations.